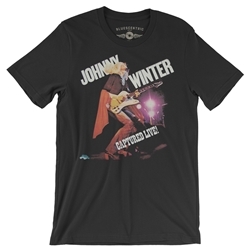 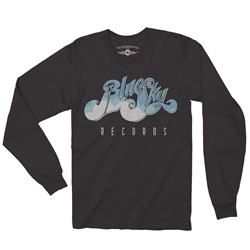 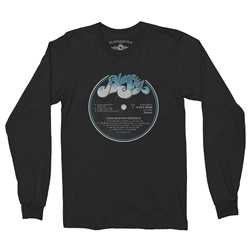 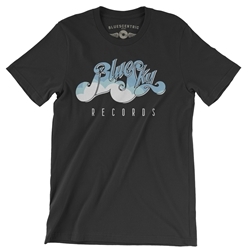 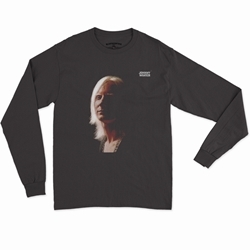 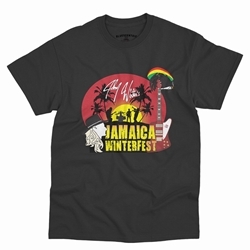 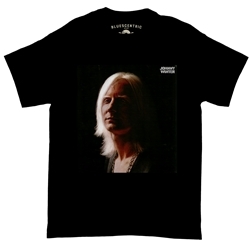 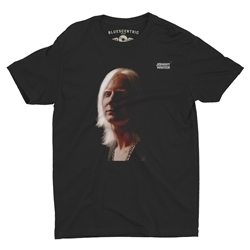 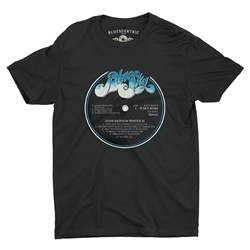 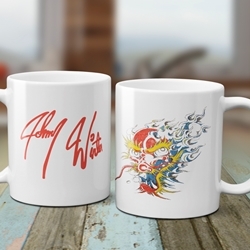 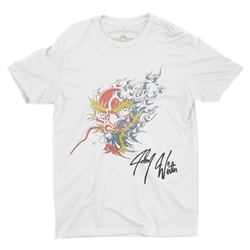 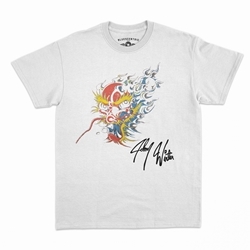 Bluescentric carries official Johnny Winter T Shirts, Mugs, Apparel, and Merchandise. 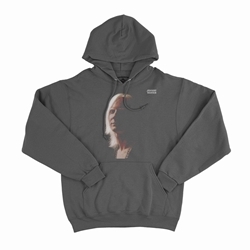 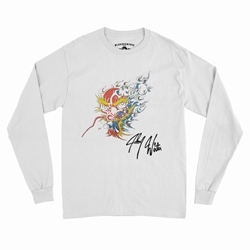 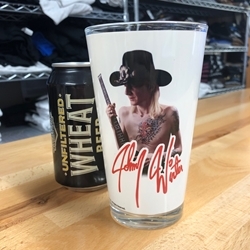 Every sale directly benefits Johnny Winter's estate. 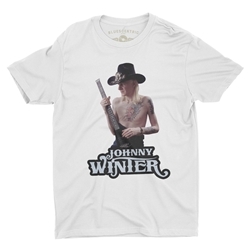 Johnny Winter was a true pioneer of Guitar-driven Blues and Rock & Roll. 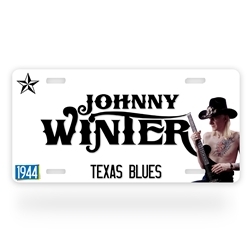 Born in Texas, raised in the Mississippi Delta, Winter and his brother Edgar began playing music as a young child and never stopped. 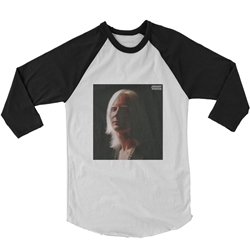 By 24, he a guitar hero thanks to albums like The Progressive Blues Experiment and Johnny Winter And. 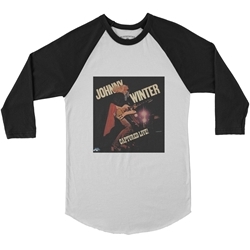 Winter's slide guitar playing remains some of the most impressive in history. 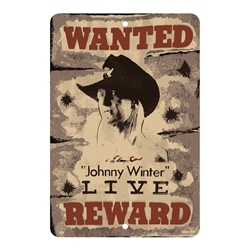 In 1974, Johnny Winter seized an opportunity to help his hero Muddy Waters. 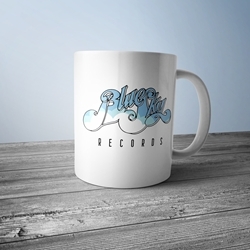 He produced and played guitar with Muddy for Winter's own Blue Sky Records. 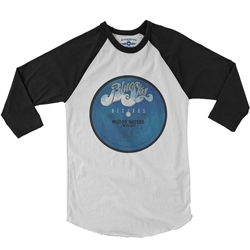 The album was a hit, and revitalized Muddy's career until his death a decade later.